Escaping from a helicopter, surviving at sea or fighting a raging fire. We start every day full of positive energy, eager to teach everyone who participates in our training courses all there is to know about the potential dangers in the offshore industry. 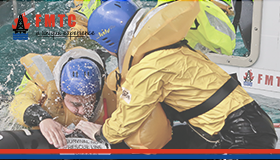 What does your day as an Offshore Training Course Instructor at FMTC look like? Every day is a new challenge. Every day presents you with a new challenge. 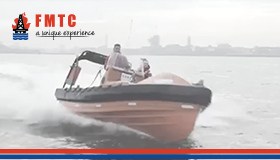 You arrive at one of our unique locations, right next to Schiphol Airport, where the planes are constantly taking off or landing, or in the harbors of IJmuiden or Rotterdam or at our location in Dordrecht aan de Kil. Happily, you start your day. What course is planned for today? A Sea Survival? Or a HUET, where the participants need to escape from a helicopter simulator while it’s in the water? 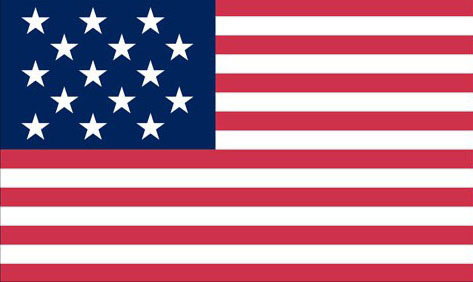 In any case, you teach all the courses in a good-natured and creative manner. After teaching the theory, you support the participants of the course in putting the theory into practice. At FMTC Schiphol, all training courses are simulated in a realistic setting. An awesome, varied job, where every day presents you with a new challenge. 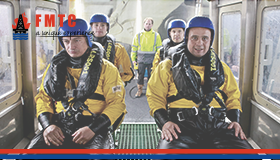 Never taught training courses before, but you have been active in the Offshore sector? Then your new colleagues would be happy to teach you all about this line of work. This function can be perfectly combined with that of an Offshore employee or freelancer. You will receive a salary in line with the job scale as well as attractive secondary benefits. Are you the instructor we need at FMTC Schiphol? Do you see yourself in this job vacancy and are you ready for a real challenge? Then don’t wait any longer and send your letter of motivation and CV to info@fmtcsafety.com. 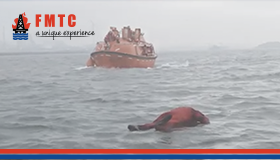 Maybe you, along with your colleagues at FMTC, will be saving people’s lives at sea soon!